While I was at Britmums, I was given a lovely notebook from Personal Planner and inside there was a code to create my own personal planner. 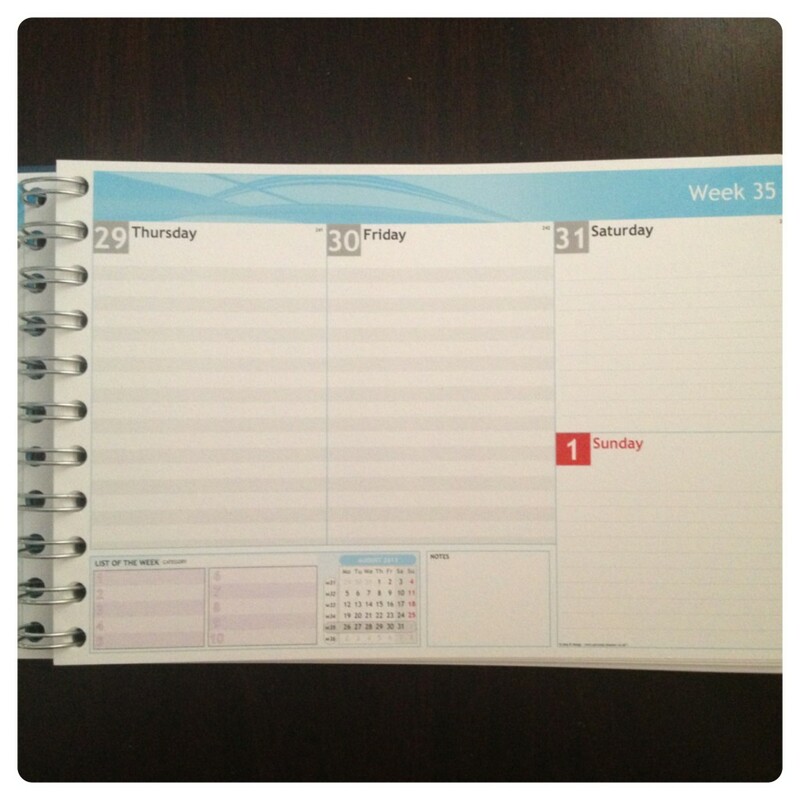 It was easy and straightforward to make my personal planner online, you can have it how you want it, by selecting pictures, text and colour to the front and back. There are 4 sizes to choose from, small, medium, large and A5, I picked a large one. 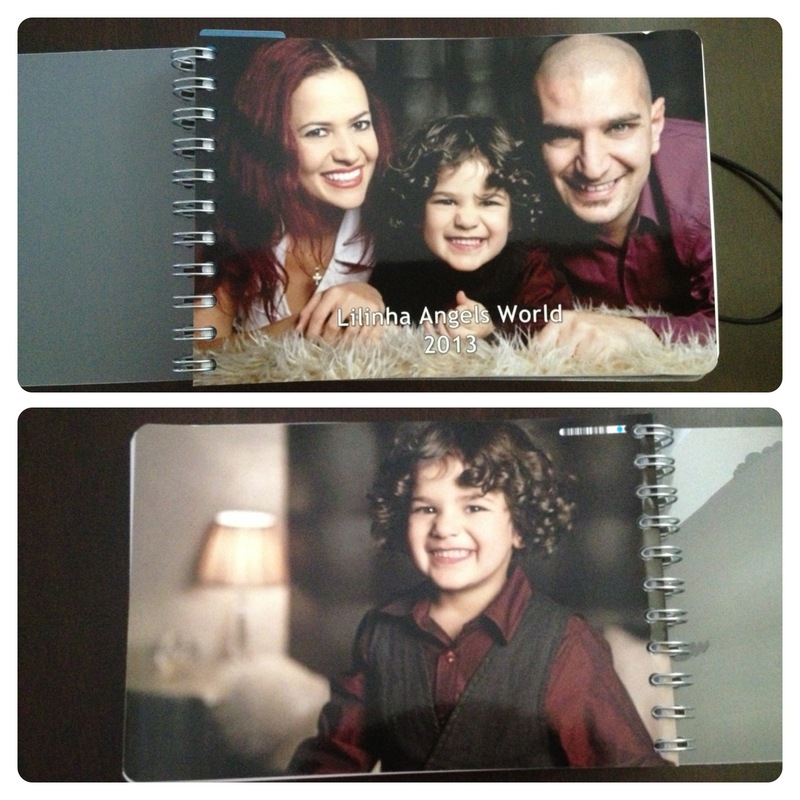 You can choose a patterned design or add your own photos to the front and back covers of the planner, I picked a photo of our family for the front and a photo of little man for the back. It is a 12 month weekly planner and you can choose when you would like to it to start, I chose the academic year to keep up with little man’ school, so my planner is starting now in September. 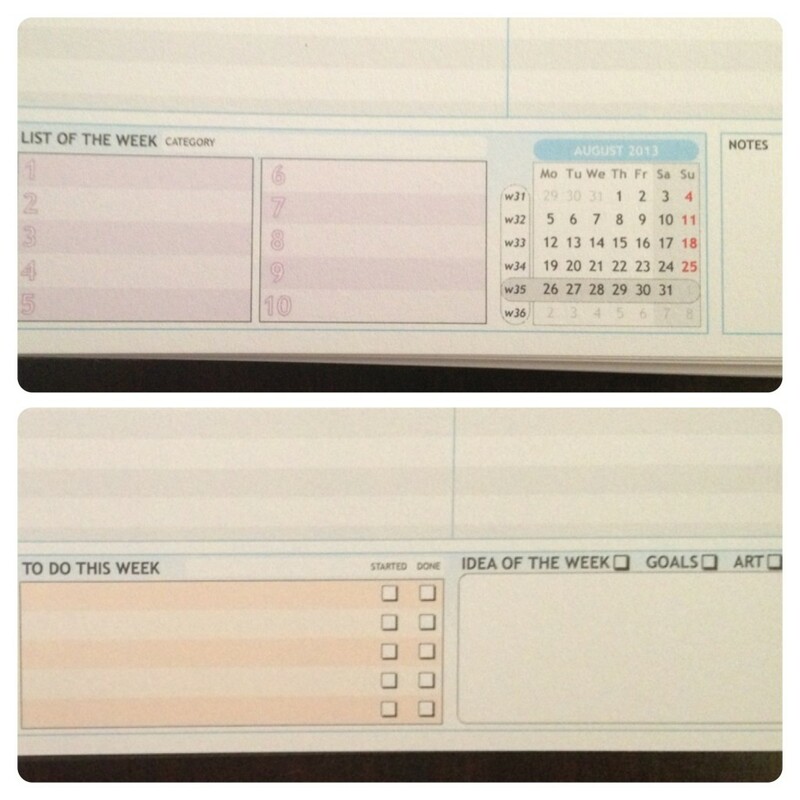 You can also add personalised dates and schedules and choose the diary format. You can add modules to the bottom of each page, I picked List and To Do to one side of the page and Idea and List to the other side, but it is up to you what you pick. It comes with plastic sleeve and ruler that doubles as page marker. It was easy to personalise our planner and I was very pleased with the result – I think hubby was too as he has already said that he will be using my planner since I already have a notebook! T&C’s: The winner will be picked by Rafflecopter after the closing date on Monday 30th September 2013. Lilinha Angel’s World will contact the winner by email or Twitter within 7 days wherever possible and will allow 7 days for a reply. Open to over 18′s and UK only. If I do not hear anything within this time period I reserve the right to redraw a winner. Lilinha Angel’s World decision is final. 85 Responses to "COMPETITION: Win a Gift Voucher for Personal Planner"
Because I after delivering 6 babies, lots of my brain cells have been zapped and Ino longer have the ability to remember everything I need to lol! P.S. There is known scientific evidence to confirm several of our brain cells die when we give birth – I read it some where but cannot remember lol! Because son is now in year 1, daughter is 3, I work full time and have to travel a bit for business! Also, my brain is getting tired and I do need some help to remember everything! To help keep me organised with all my kids activities! I am not at all organised and i forget everything,I need all the help I can get! Im so unorganised! My 10 year old daughter has to keep me on track for school trips and after school activities, I also know in the morning I need to go out to do some shopping but its only when it get to tea time that I realise there isn’t anything in the house!! I would love to win this planner because I’m very unorganised. I love stationary – and would love to be more organised!! I’m revamping my blog and want to keep a record of ideas; big fan of yours – always so full of ideas! Hello! What a lovely give away! I could definitely do with a planner, I have the worst memory and am always forgetting everything. Good luck everyone! These are awesome! I need to win because even though I manage to keep a track of my son’s hospital appointments I forget about my own! My nan had to text me to remind me to go to the dentist last week! I really need a way to keep on track of what i am doing and when,My desk is full of notes and i think its about time i had once place to put it all to be honest i forget so much i even have to sometimes write to remember to turn the oven off a nd stick it on my laptop screen lol. I have such a hectic life,I find it hard to keep up unless I have a planner to organize myself! Because I’m not that organised, but yet I like to know what’s happening! My 3 year old has a better social life than me and I need to keep track of where I need to take her! I’m ultra organised at work but at home I’m a mess so this would help! Moving into our first home shortly… it will help to pre-plan our lives until we settle into a new routine! to organise my very hectic childrens lives ! Too many things to remember! 3 kids and a hubby to organise! To organise my studying better! I’m juggling multiple freelance jobs, so desperately need a planner! I am so rubbish at remembering things,birthdays doctors appointments etc. I’d love to win a planner for my mum – she likes to be organised but has never had a planner quite as cool as this and she deserves something nice for herself. could definitely use a planner, my one yr old runs me ragged my brain doesnt function aswell as it once did! I need a planner because I love being organised and don’t have one. I need one because I always forget birthdays. 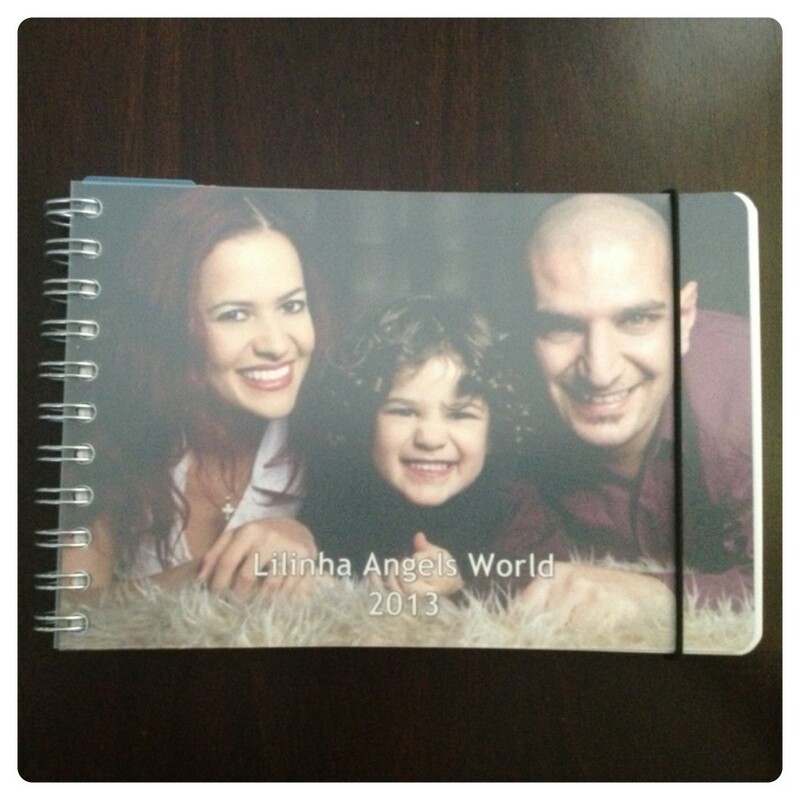 A planner would assist the family in becoming more organised. Whilst encouraging negotiation, communication and quality of life for us all. I desperatetly need a planner as I am so unorganised! I have 3 children, who are all constantly busy with clubs, school events, after-school clubs, hospital appointments and I tend to write things down all over everywhere, which inevitably leads to forgotten appointments! im a sahm mum to a family of 5 , 2 of of whom are at 2 different schools..keeps me on my toes! I have four children who all do their own activities and I need somewhere I can keep track of them all! My eldest does so much different stuff I don’t know where I am half of the time, busy, busy, busy! I am entirely un-organised, and need all the help I can get! To plan our days out and events and my son’s appointments.